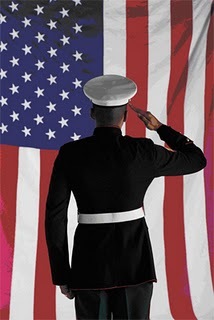 WHY CHOOSE A VA LOAN AND IS IT POSSIBLE TO GET INTO A VA LOAN AND HAVE ALL MY CLOSING COSTS PAID? YES. Zero Down Payment – Most banks require big down payments, but with a VA loan you can get into a home with zero money down. NO mortgage insurance – Loans where the down payment is less than 20% require some type of mortgage insurance (either monthly or an added lump sum). 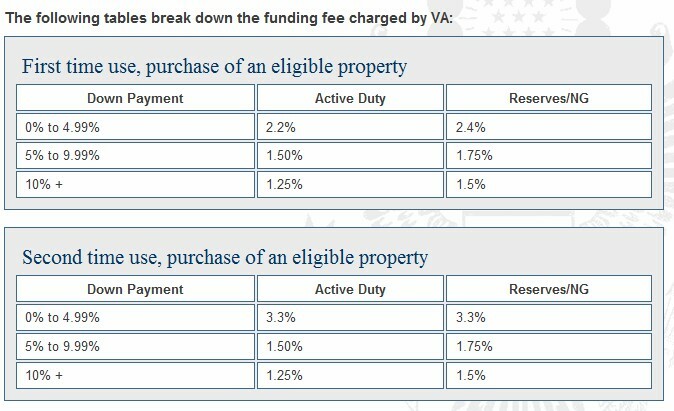 With a VA loan, there is no mortgage insurance. Lower closing costs – as a Veteran, there are certain costs you are exempt from and the lender or seller must cover them. This keeps your cost way down. CHF Platinum Program – This program offers a grant (up to 5% of the purchase price) that can be used towards closing costs! It has income limits (based on County) and if you qualify, chances are I can get you into a home with zero money out of your pocket. Easier Qualifications – Because the loan is backed by the government, some of the guidelines are less stringent making these loans easier to qualify for. The evidence you need depends on the nature of your eligibility. The chart below explains. If you’re already receiving Dependency and Indemnity Compensation (DIC), send us a copy of your award letter.